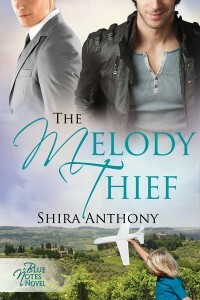 Happy Friday and welcome to my celebration of release day for my new Blue Notes Series novel, “The Melody Thief!” I can’t tell you how excited I am to see the second book in the series in print at last, especially with the gorgeous cover by Catt Ford and that wicked little grin on Cary Redding’s face. 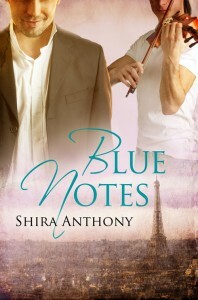 I’m running several giveaways on my blogthis weekend, so stop by and comment to be entered to win. Your books sound very interesting and I would love to win the contest.